According to a Harvard Business Review article from 2017, people spend 80% of their time prepping data and only 20% analysing it. 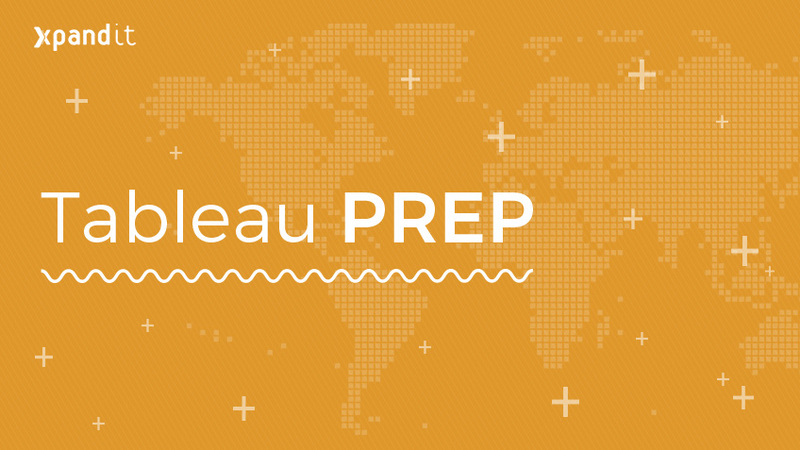 Tableau acknowledged that problem and came up with a simple solution: Tableau Prep. 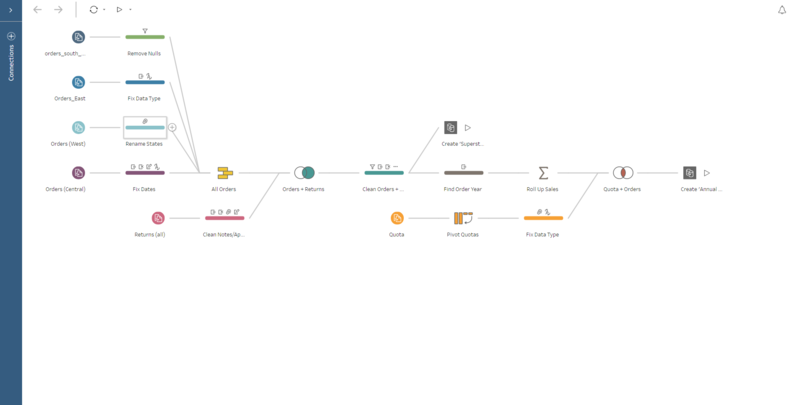 Save flows, preview data, create extracts to share your work and use it as a data source in Tableau Desktop. 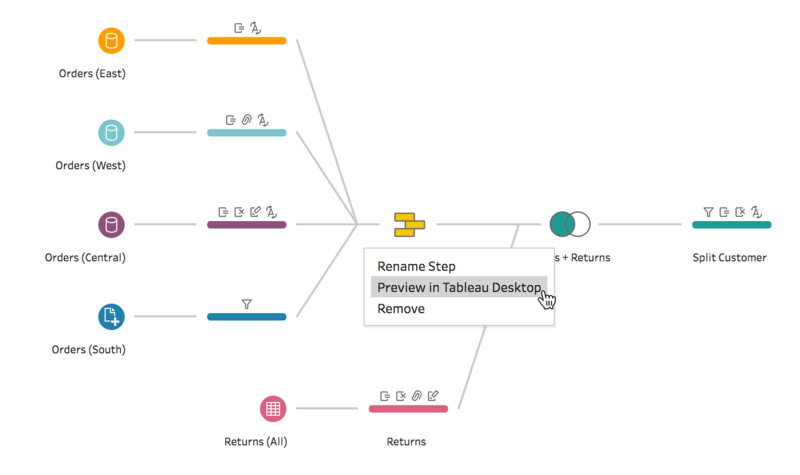 Due to these new features, Tableau Prep is a great alternative to manually scrubbing data or using steps that are often not documented or repeatable. Individual analysts now have the ability to transform their data with just a few clicks instead of many lines of code. 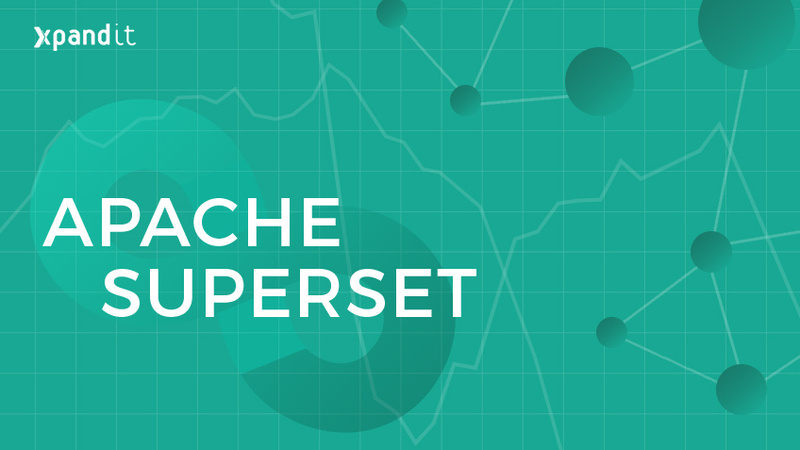 There are new smart algorithms in Tableau Prep that help users overcome everyday data prep challenges, like when you need to group multiple spellings of the same customer name. Tableau Prep can apply a clustering algorithm to turn group by pronunciation or cleaning based on punctuation, for example, into one-click operations. By using Tableau data connectors, calculation language and permissions, Tableau Prep is wholly integrated with Tableau, allowing you to easily share your Tableau Prep flow with your team members over Tableau Server or Tableau Online and to open it using Tableau Desktop. Tableau Prep is available and can be used with older versions of Tableau (all the way down to Tableau 10.0); it can output .tde, .hyper and .csv files – the latter when using it with other applications. Tableau is already preparing the launches of incredible new features, and these launches do not depend on the release cycles of Tableau Desktop, Server or Online. This means that you will have to upgrade Tableau Prep independently of your Tableau software version. Curious to try Tableau Prep?